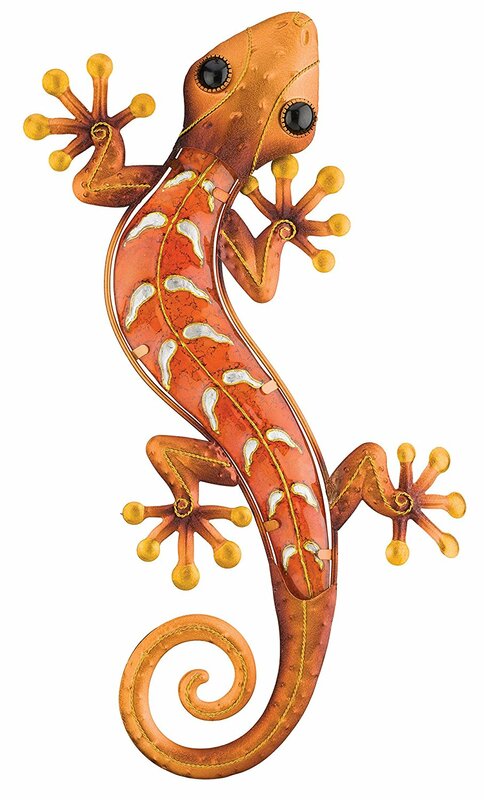 This Southwestern gecko metal wall art in a rich copper finish is sure to delight! Crafted from copper colored metal and gorgeous art glass, this wonderful gecko has toes that look like they were dipped in gold. This lovely piece is just one of the many extraordinary furniture & decor products that the design team at Art & Home has selected to help you enhance your home. 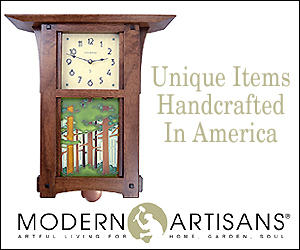 To realize this Art & Home has affiliated ourselves with many of today’s most recognized retailers & manufacturers to bring you some of the most exceptional home decor products available on the market today. 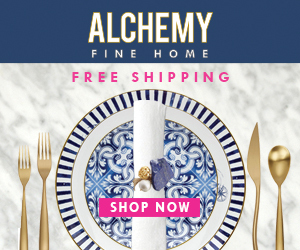 Through this and other collaborations, Art & Home is equipped to provide you with access to numerous magnificent home decor products and save you the time & difficulty of rummaging through dozens of different retail websites. 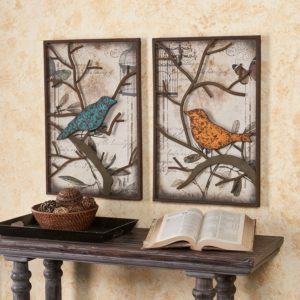 From Wall Decor to Tables to Stained Glass Windows, Art & Home concentrates on curating the very best furniture & decor so that you can create the home of your dreams. As a family owned and operated company, Art & Home knows how important it is to love your home. Purchasing from our retail partners is trouble-free. Just click on the “Unlock Current Deal” button above to see the complete details, up-to-date pricing, and obtain a shipping estimate to your home. We hope you enjoy browsing this exquisite collection as much as we enjoyed curating it.